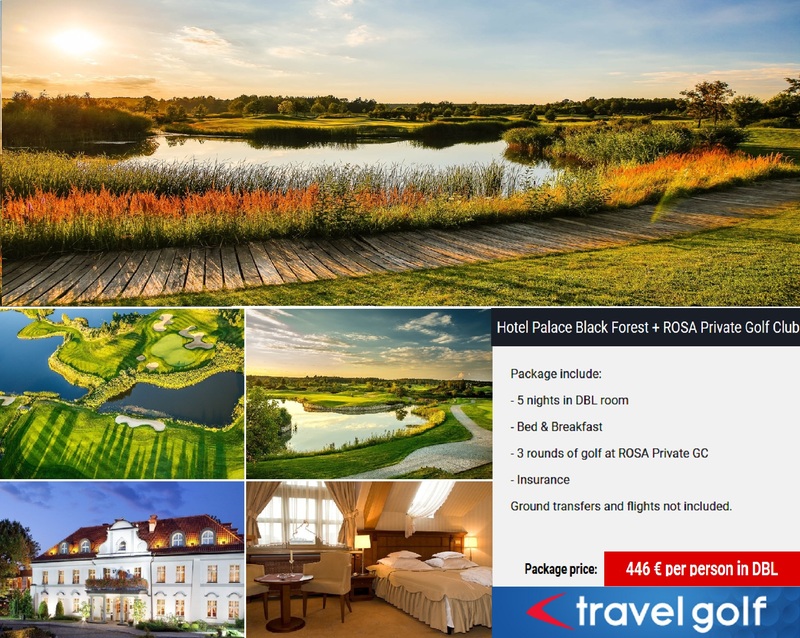 In Poland you can find sixteen 18-hole courses which let golfer play on top-quality layouts a world away from the congested fairways in the traditional golf holiday areas. The best courses are near big polish cities like Warsaw, Krakow, Wroclaw and Gdansk as well as in pristine regions like Masurian Lakes District and South Pomerania Region. 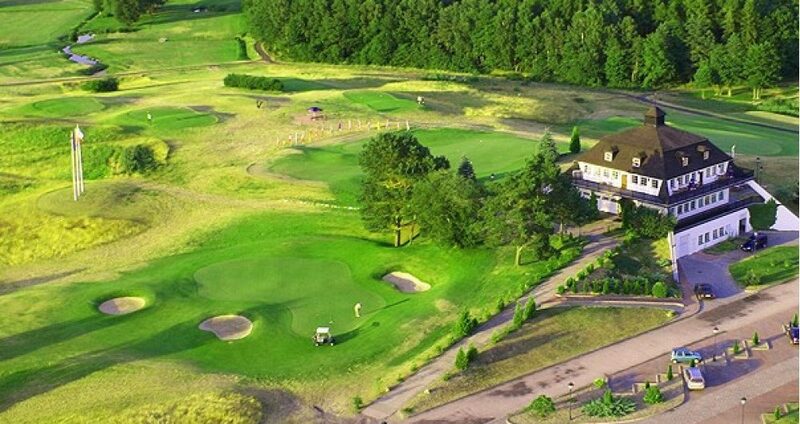 Poland can boast the Gary Player`s designed golf course – Modry Las Golf Club – which has been ranked among Europe`s top 100 courses by leading UK golf magazine Golf World. 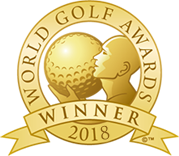 Other great golf courses are Krakow Valley Golf and Country Clubdesigned by Ronald Fream, Rosa Private Golf Club, Postolowo Golf Club, Sierra Golf Club, Toya Golf & Country Club, Amber Balric Golf Club and First Warsaw Golf Club. 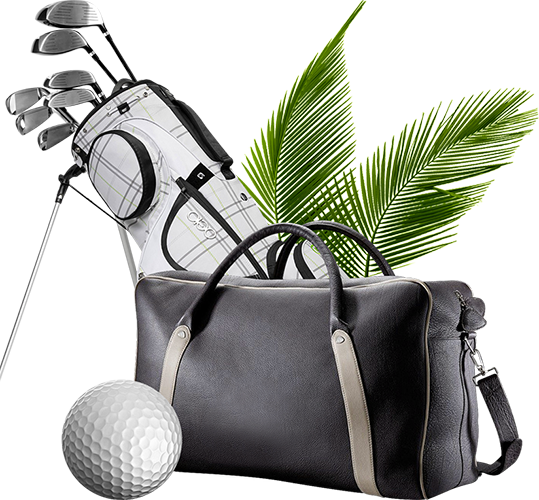 We also thought about main polish attractions which your clients can see between golf rounds. Of course almost everyone has heard about UNESCO places: Krakow, Auschwitz-Birkenau Memorial & Museum, Wieliczka Salt Mine, Malbork Teutonic Knights Castel or Bialowieza Forest where live the biggest mammal of the old continent, Other than that our visitors can see less famous but also beautiful polish castles: Ksiaz, Rogalin or Kornik, Jasna Gora national shrine, unique national parks: Wolinski and Ojcowski, the very first royal region of Poland: Gniezno and Biskupin where Iron Age village has been reconstructed, Tatry Mountains and much more.